Clara Malone is a sophomore at Seattle Prep in her second year on the Panther staff. 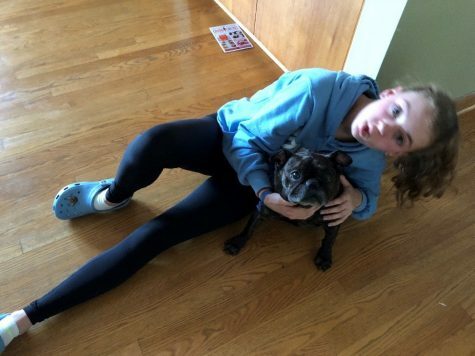 Clara loves her French bulldog Sasha and her crocs (which even have a French bulldog jibit on them.) Her hobbies and talents include: ballet, eating candy, not drinking enough water, and binge-watching the office. She enjoys dogs, summer, swimming in the ocean, and calligraphy.